Bullying affects everyone, not just the bullies and victims. It also affects those other children who watch, and less aggressive children can be drawn in by group pressure. Bullying is not an inevitable part of school life or a necessary part of growing up, and it rarely sorts itself out. It is clear that certain jokes, insults, intimidating/threatening behaviour, written abuse, internet abuse and violence are to be found in our society. No one person or group, whether staff or children, should have to accept this type of behaviour. Only when all issues of bullying are addressed, will a child best be able to benefit from the opportunities available at the school. As a school, we take the effective prevention and management of bullying seriously. Pupils and parents should be assured that they will be supported when bullying is reported. Bullying of any sort, by anyone will not be tolerated. 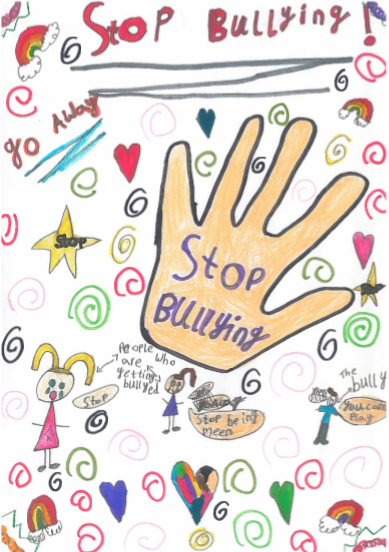 The school will seek ways to counter the effects of bullying that may occur within school or in the local community. We are committed to providing a caring, friendly and safe environment for all our pupils and staff so they can learn and work in a relaxed and secure atmosphere. The ethos of our school fosters high expectations of outstanding behaviour and we will challenge any behaviour that falls below this. At St. John’s School we believe that the children have the right to learn in a supportive, caring and safe environment without fear of being bullied. All institutions, both large and small, contain some numbers of children with the potential for bullying behaviour. School staff, through a safe recruitment process are screened and then monitored during an induction period to ensure they report any form of bulling occurring towards a child and or children. If a school has firm expectations of staff and children and rewards positive behaviours, it can minimise the occurrence of bullying. St. John’s has a clear policy on the promotion of positive behaviour, therefore identifies bullying as a form of anti-social behaviour. It is WRONG and will not be tolerated. 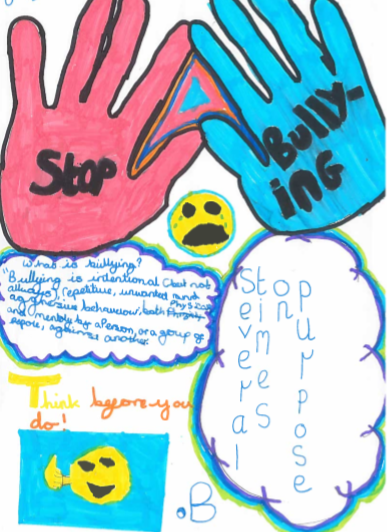 It is important therefore that St. John’s has a clear written policy to promote this belief, where both children and parents/guardians are fully aware that bullying complaints will be dealt with firmly, fairly and promptly. 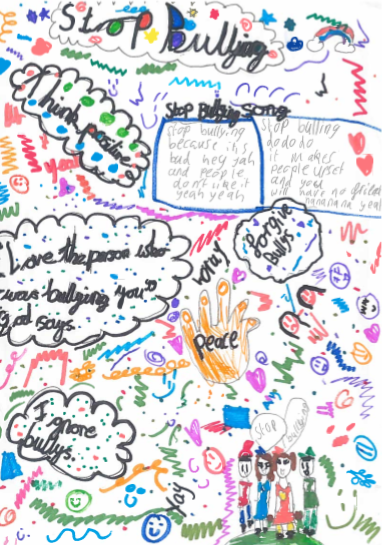 The school community has worked together to produce this Anti-bullying Policy which reflects both the Christian and British values our whole school ethos is based upon. This policy should be read in conjunction with the School’s Positive Behaviour Policy, Safeguarding Policy, Equal Opportunities Policy, Single Equality and Community Cohesion Policy, Exclusion Policy, Whistleblowing Policy and St. John’s CE Primary School’s Ethos statement. 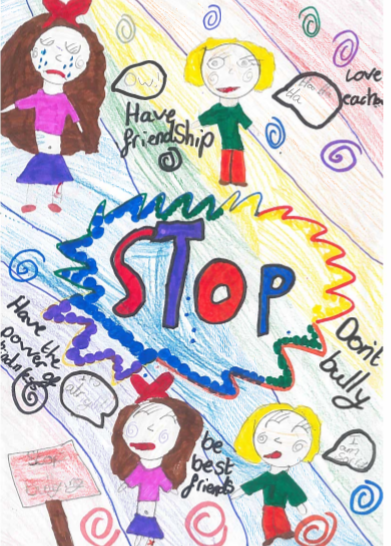 The aim of this policy is for everyone in our School Community to work together to ensure that our school is a safe place for children and adults to be and everyone is clear on their role towards bullying.